MPM Math is a leading math program for children. 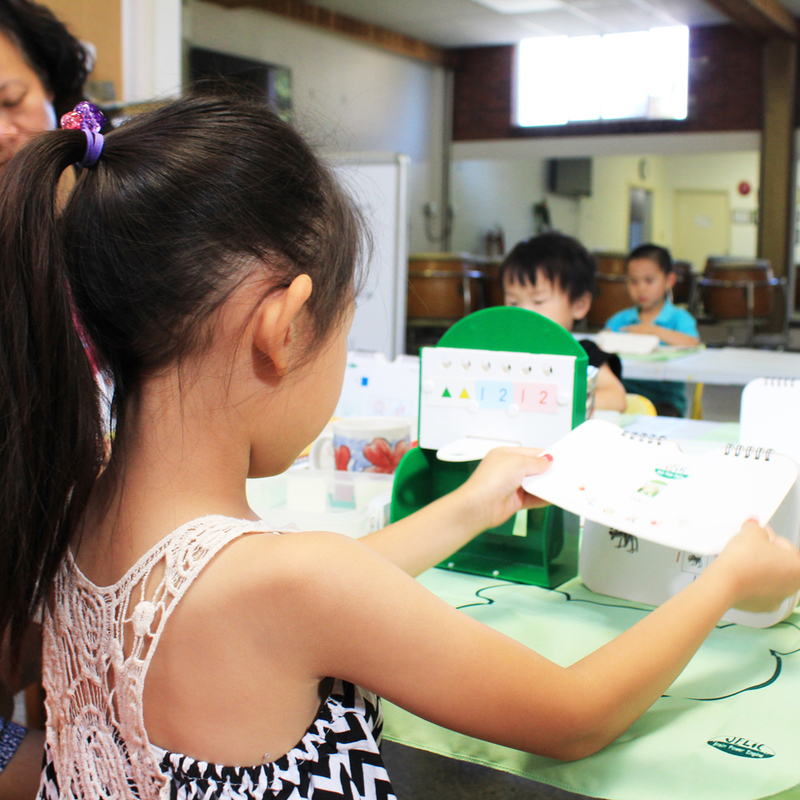 The program develops children’s autonomy and independent thinking through the enjoyment of math. 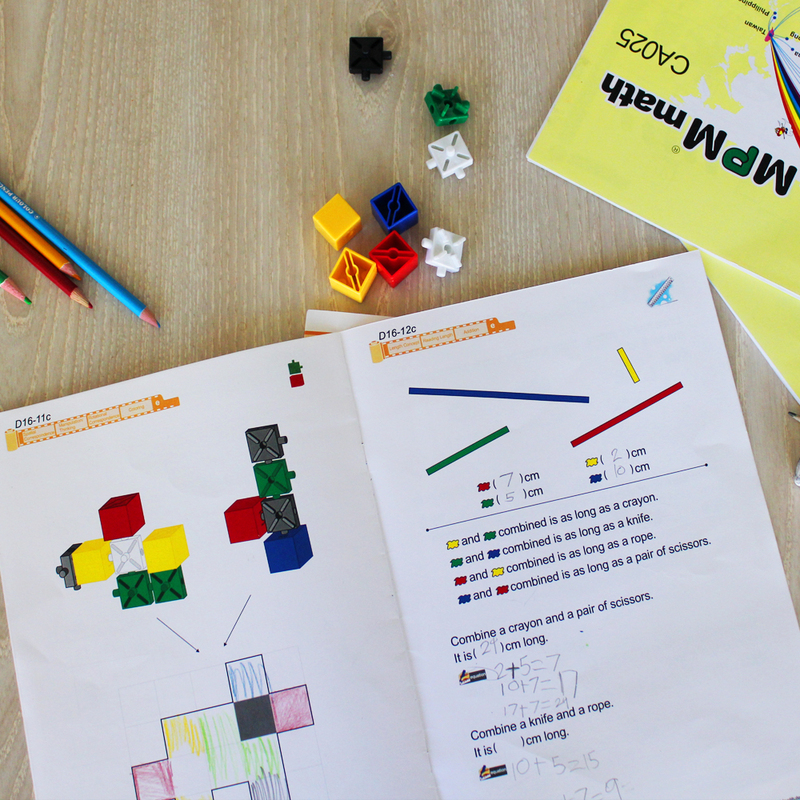 MPM Math is different from other math programs – instead of focusing on calculation questions, the program is composed of word problems and creatively designed questions. Students are encouraged to “think outside the box” when exploring solutions. The JELIC program introduces basic math concepts to preschool-aged children. Students solve logic puzzles independently, under the supervision of a certified instructor. Students learn and work on problems with little guidance. MPM challenges students to seek new methods to problems. Interesting questions and special classroom tools make math enjoyable. Students gain confidence when improving in the program and at school.